Popped out for lunch to the small village next to here – and there in the local thrift store – was a white record box – 15 minutes later 14 LPs were tucked under my arm – at 50 pence a pop. 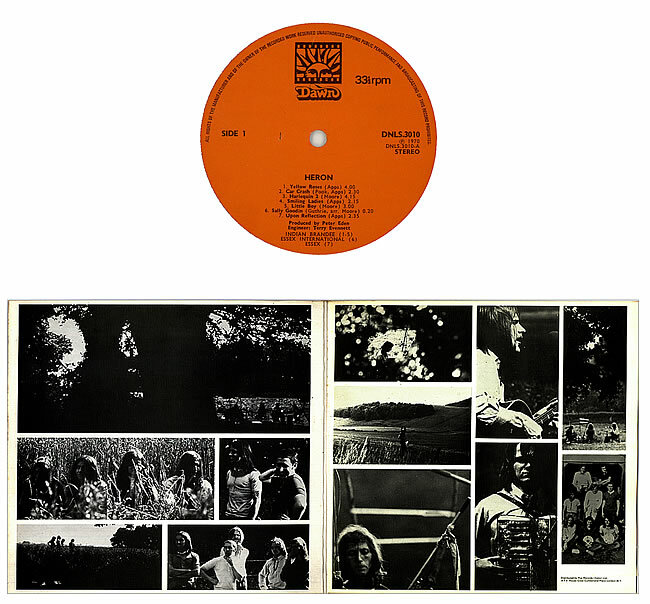 Some classic stuff – Moody Blues, Neil Young, Rick Wakeman – along with a couple that have caused me somewhat a cheeky smile! Seems I have managed to grab a mint copy of Srgt Peppers – original Mono pressing – first cut – asking price around 200 quid it would seem. 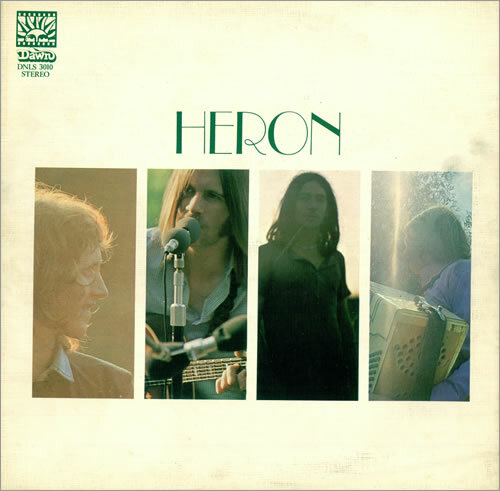 Along with this disc from some psych-folkers called Heron. This one is also in absolute mint condition – not managed to get home to play the thing yet – but asking price on the web seems to range from 200-400 quid (ouch) – not bad for a lunchtime-shop .. The following description from the web gives an idea what to expect – sounds good to me ! !